Everyone wants free stuff, So today we post 5 top Unlimited free Voice calling apps for android (2019), Iphone & Windows operating system in India. By this apps you can make unlimited calls free of cost without any limitation. You just need super fast internet , You can use 3G , 4G or Wifi to use this Free calling apps. At Play store lots of apps is hosted some are paid , some are free and mostly are fake. 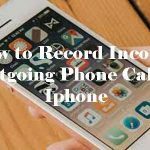 Many users waste their time to searching free calling apps for android but they get nothing so here you we post 5 best free voice calling apps for android. This app is free for lifetime no need to pay any single charges to make call. So guys are you ready to make free calling to any operator mobile ? Then follow below steps. For downloading this apps you just open play store or 9apps in your mobile and Search by their name then install free. This apps have very good interface so anyone can use this without any guide. By this app you call any mobile operator free , Its doesn’t matter your friends is install this app or not. You just need only good internet in your mobile to use this app. 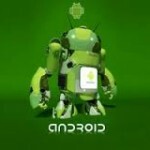 This app is developed by cheetah mobile cloud. For Install this you just need to Search Whatscall in playstore. Another app for making free voice calls after whatscall. By this app you can also send Unlimited free text messages to any friends and family members. 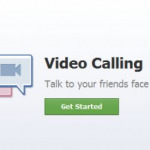 The main features of this app , You can make free conference calls in which you and your all friends can talk together. Another feature is group chat so you can all chat together. Visit Dingtone. 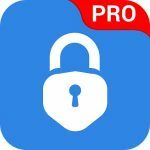 This apps works in more than 200 countries. You can send free text and free calls to any mobile numbers. You can make call national , international and local number. This app is some additional features as compare to above apps , it have voice call recorder option to record your conversation free of cost. Its provide very good call quality. Visit Wephone. Above all apps need good internet for better use. But nanu app is works in also slow connectivity. This app is available for india only. This is best app free calling app in 2g network. Viber app is available in all platforms such as windows , android , mac , iphone , tablets etc. It is the best solution of messaging and free calling. You can use this app from any device. 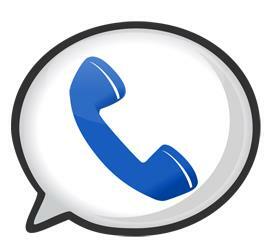 We hope you like this Free calling apps , Please comment which is perfectly work for you. 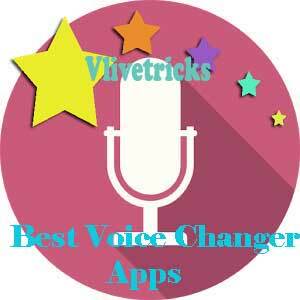 If you got any problem regarding above free voice calls apps just comment here we”ll help you. Discussion on "5 Top Best Unlimited Free Voice Calling Apps For Android In India (2019)"
I think nanu available worldwide.